Calusa Indian mask image, public domain. 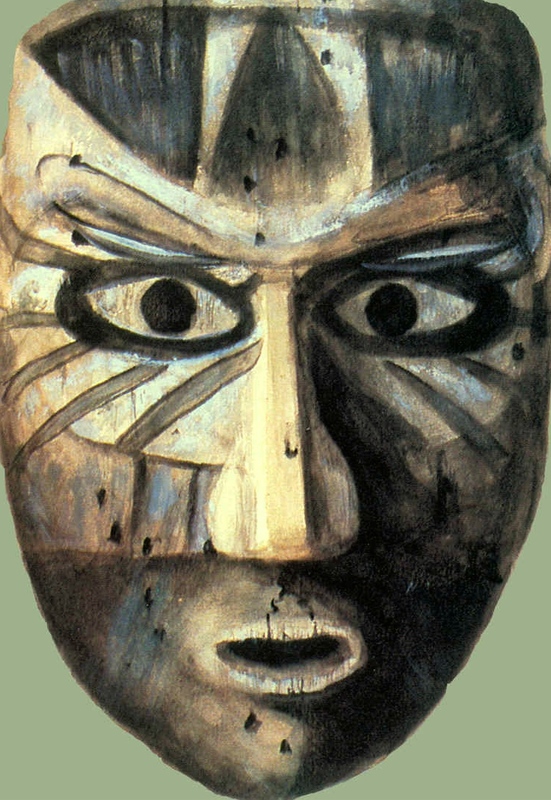 Many wooden masks were found particularly at Marco Island in west Florida. They were and sketched before they disintegrated once removed from the muck. Swamp to Sugar Bowl, Lawrence E Wil, 1968. 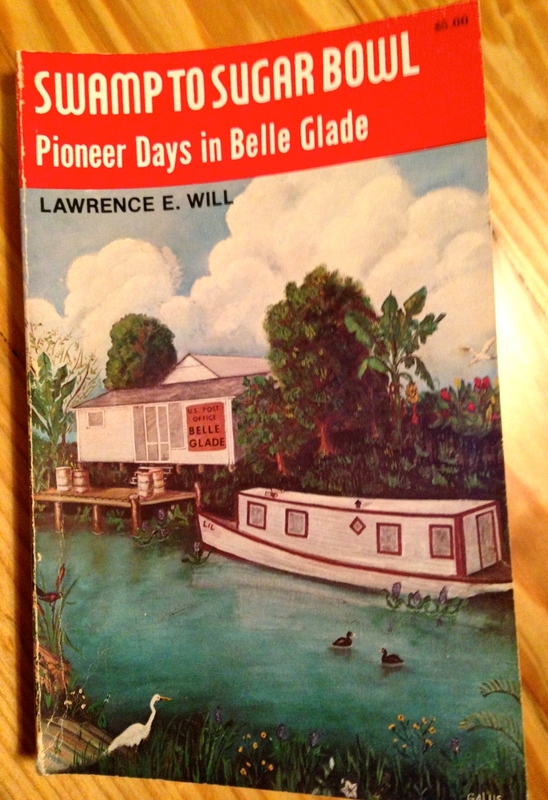 Today, I continue my series based on the 1968 book “Swamp to Sugar Bowl,” by Lawrence E. Will. 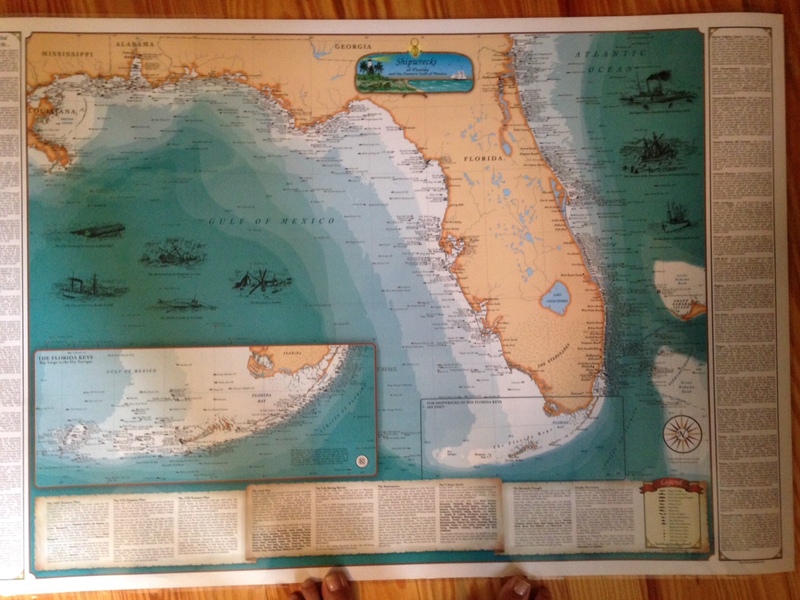 To understand the St Lucie River/Indian River Lagoon region and its water issues, it is imperative we study not only our own area, but also the waters and the history that is connected to Lake Okeechobee. 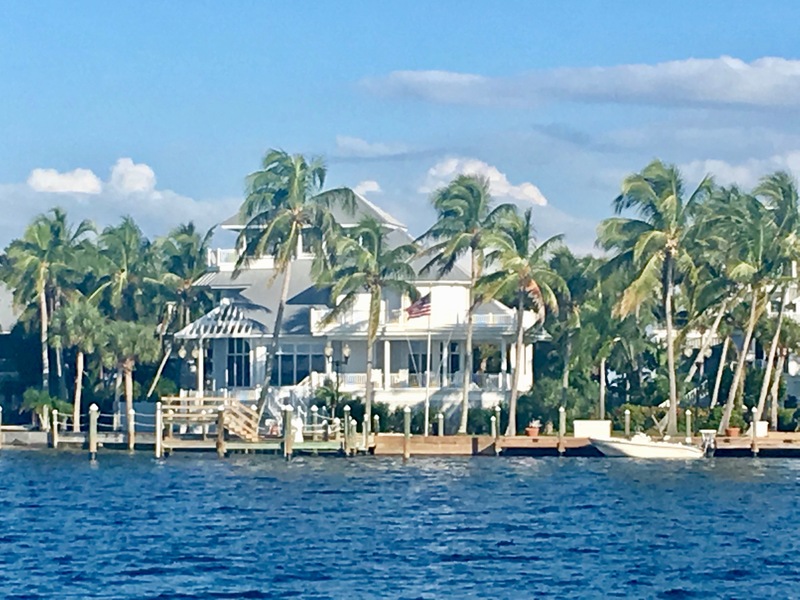 As you know, the area south of Lake Okeechobee is inexorably connected to our region, as the reason the waters of Lake Okeechobee do not flow south, and are directed through the northern estuaries is due to the agricultural development south of the lake. 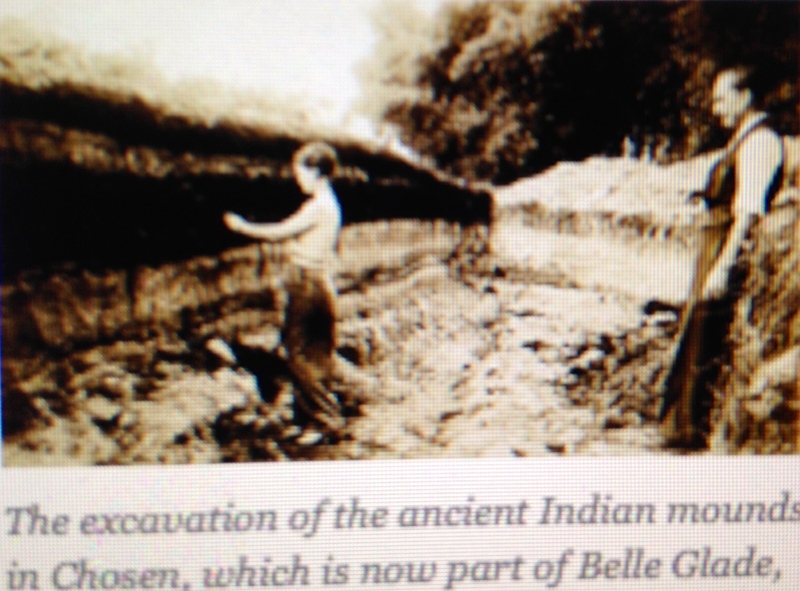 It is sadly ironic to me that we live on the burial grounds of Indians that lived so in tune with nature, and we manage to so completely destroy it. That goes for areas of Martin County as well. Much of Hutchinson Island and other locations across the state were bulging with shell middens, sometimes sacred graveyards, that later were used to pave roads. “Bad karma,” I’d say. Map of Indian Mound area today, Google Maps, 2015. 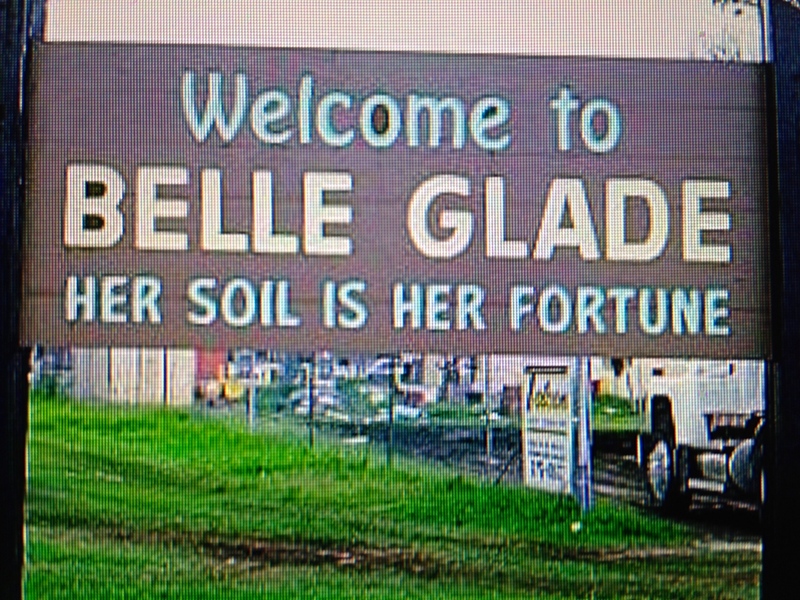 The small community of “Chosen” (http://www.pbchistoryonline.org/page/chosen) preceded, “Belle Glade,” and was destroyed in the horrific Hurricane of 1928 that drowned somewhere between 2000 and 3000 people: (According to Mr Lawrence it was 3/4 black farm workers and 1/4 white pioneers.) These bodies were piled up and burned or buried in mass graves. The whole story is quite disturbing really. Don’t you agree? My family recently went to St Augustine and the kids got me thinking about ghosts. Lake Okeechobee and the St Lucie River/Indian River Lagoon soils must be full of them. I bet they are watching how we handle this next part of of our water history. 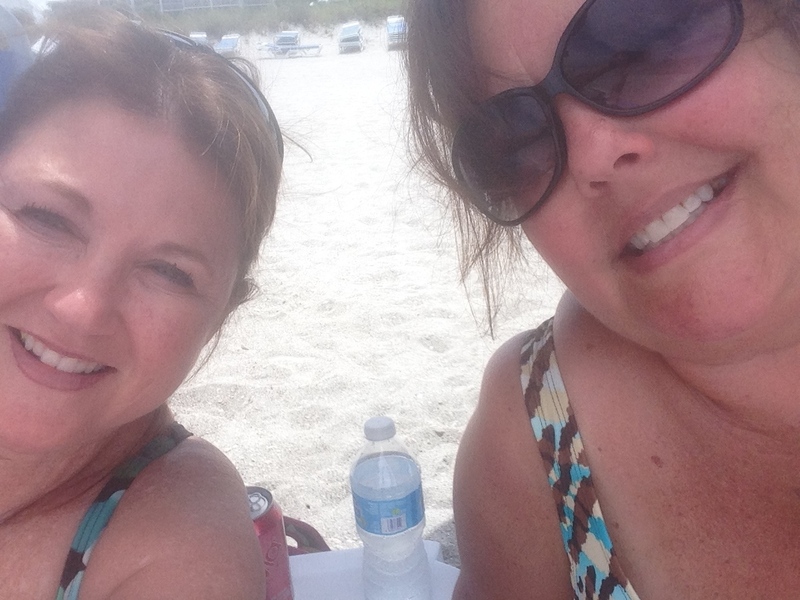 Girlfriends from the Martin County High School Class of 1982 celebrating our 50th birthdays in Sanibel/Captiva, the area of the Caloosahatchee River, Lee County, Florida. This past weekend, my girlfriends from high school decided to travel across the state to celebrate our 50th birthdays! It was a great time. We stayed in the area of the Caloosahatchee River which is the sister river the the St Lucie River. Both rivers have been plumbed to take overflow waters from Lake Okeechobee that Nature meant to flow south to the Everglades. 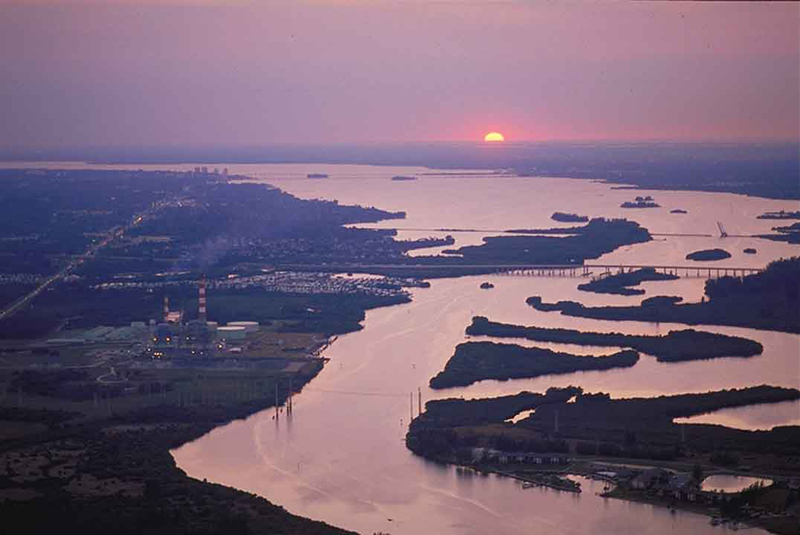 The Caloosahatchee, in fact, is the “bigger sister,” in that when the rains come, she takes three to four times as much polluted, fresh water as we do—she is longer and larger than ourself. Ironically now, year long, the river needs constant small releases of fresh water from the lake as she becomes too saline. The system is suffering as is the St Lucie. “Caloosahtchee” means “river of the Calusa,” after the native peoples who lived and thrived there thousands of years ago. So how does the Calooshatchee compare to the St Lucie? 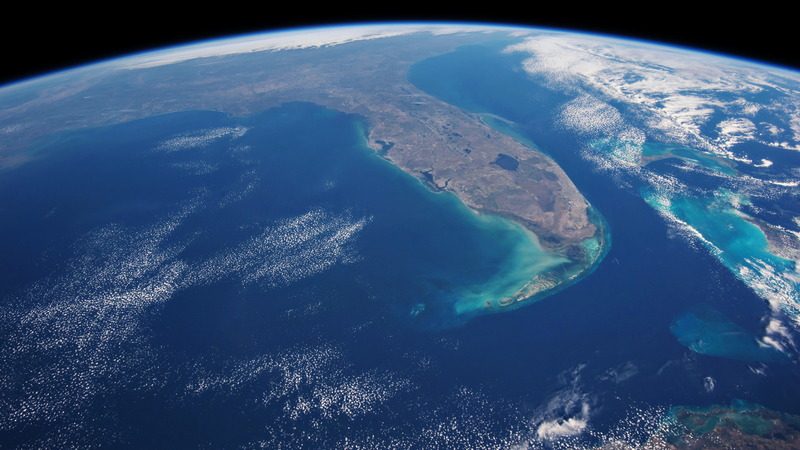 Well, according to the Caloosahatchee River Citizens Association, (CRCA), as sea levels receded after the last ice age, a series of lakes connected by wet prairies fed a tiny lake in the center of a valley feeding a “tortuously” long, crooked river that flowed slowly west to the Gulf of Mexico. 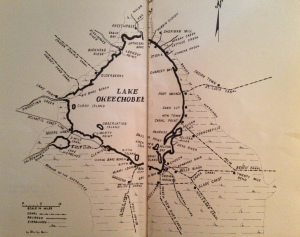 So the Calooshatchee like the St Lucie drained to the sea but was never “connected” to Lake Okechobee. In 1881, investor and business man, Hamilton Disston, bought four million acres of Florida lands for development and agriculture getting the state out of debt. 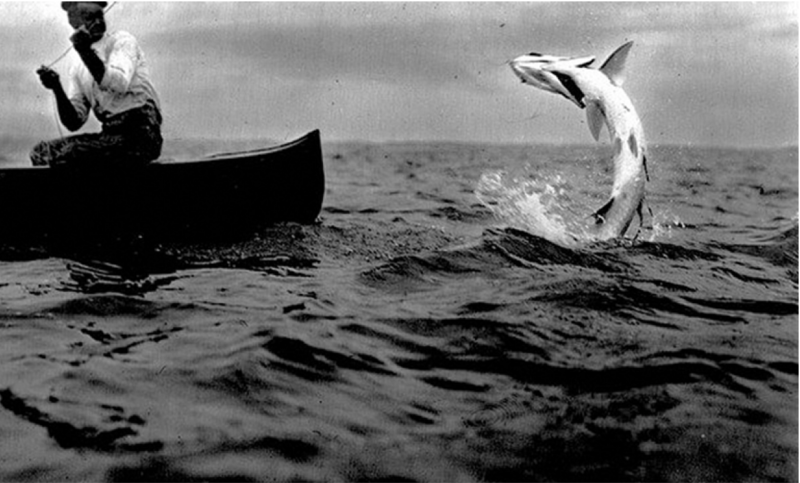 His first project was to drain the land around lake Okeechobee. He dynamited the water fall between Lake Flirt and the Caloosahatchee and connected an old Indian passage from the Caloosahtchee to the lake. With that and the dredging and channeling of the mouth of the Kissimmee, the lake dropped tremendously, and although Disston committed suicide in a bathtub after the Panic of 1893, he inspired those following him to continue the drainage machine that has formed the Florida we know today. After the floods and hurricanes of 1926 and 1928 the Caloosahatchee was straightened, deepened, and widened, draining surrounding agricultural lands and controlling flood waters. 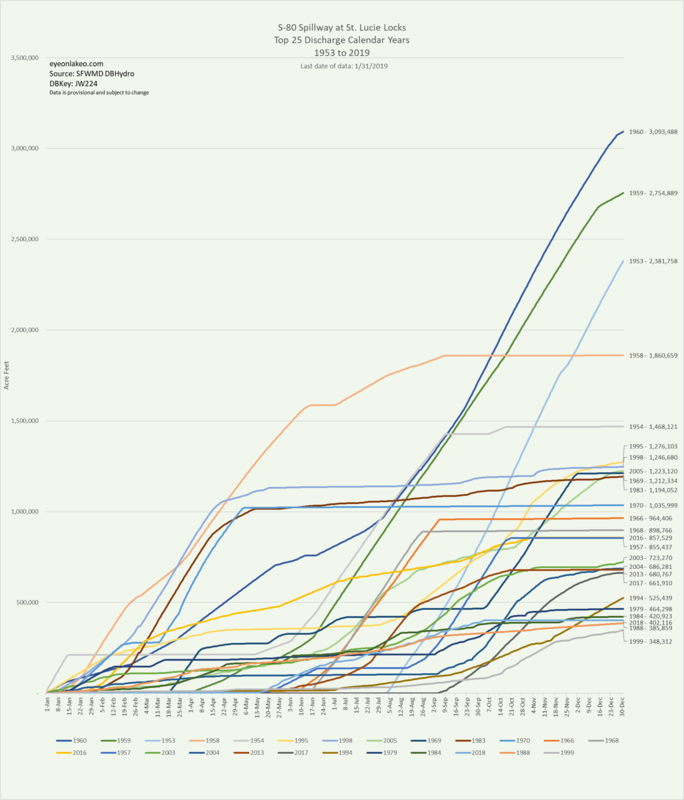 The “improvements” continued again in the the 1950s as more people moved into the area. 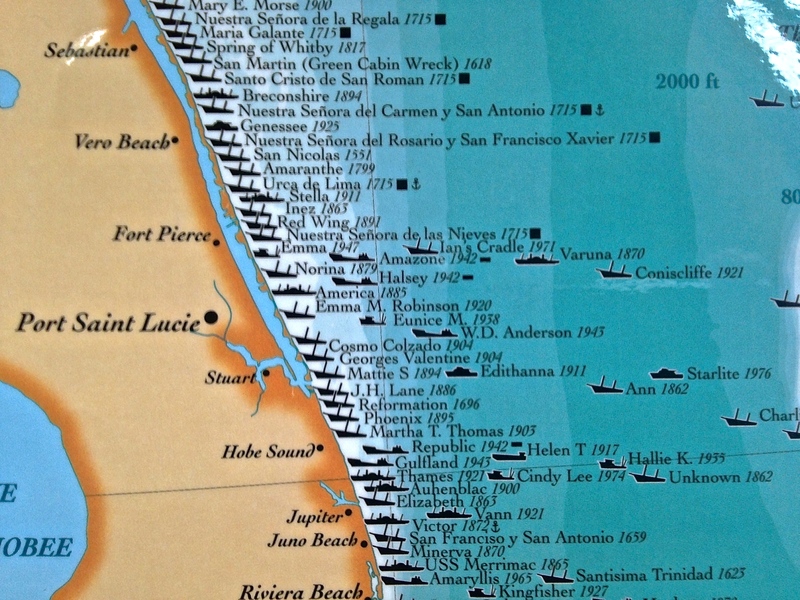 The story of the Calooshatchee is very similar to the St Lucie. On another note, one of the most interesting parts of getting to the Caloosahatchee with my friends was driving “under” Lake Okeechobee taking Highways 441, to 80, to 27 and passing through the sugar towns of Belle Glade, South Bay, Clewiston and La Belle. It was a three and a half hour drive from Stuart to Captiva and most of the drive was through the Everglades Agricultural Area. 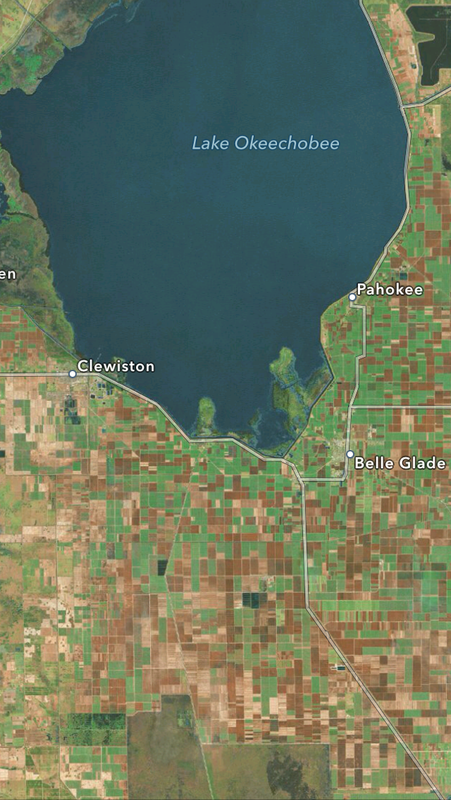 The Everglades Agricultural Area (EAA) is 700,000 acres south of Lake Okeechobee. To drive through them one drives just south of the lake. 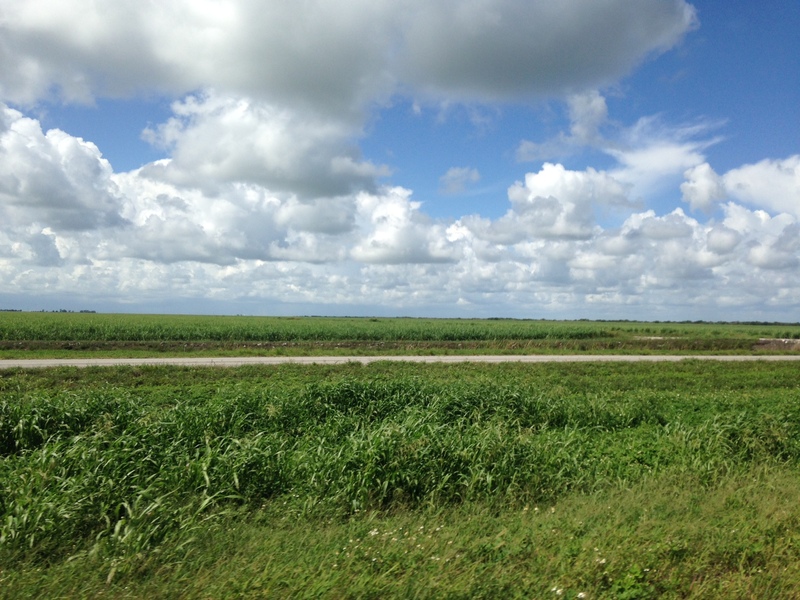 As we were driving through we were amazed to think that historically the waters of Lake Okeechobee went south, as today, south of the lake, it is sugar fields for as far as the eye can see! 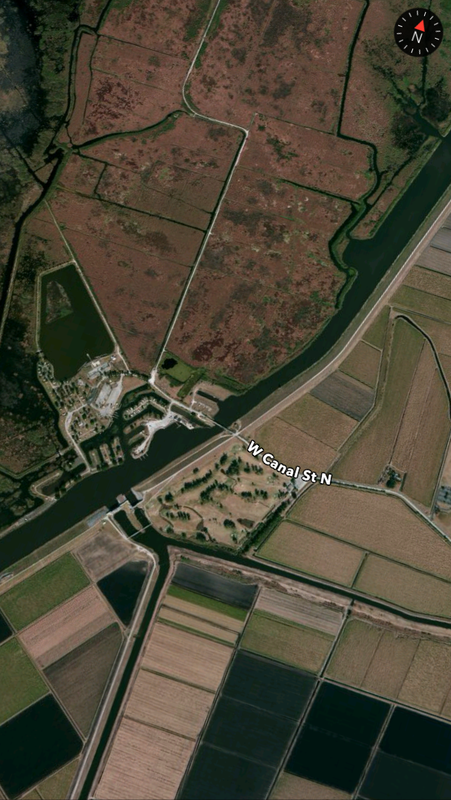 And for many, many miles you are driving right next to the dike. Mile upon mile of sugar fields is the view while traveling south of the lake. 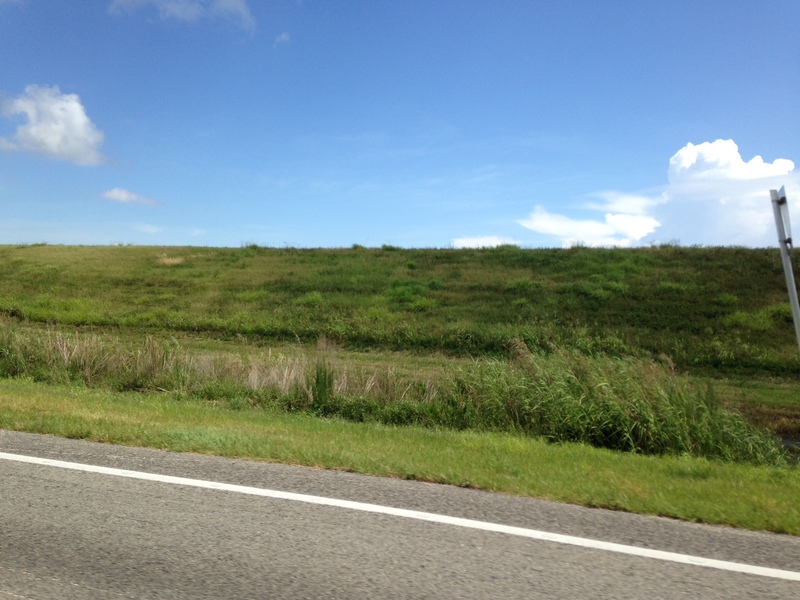 Southern dike around Lake Okeechobee looks more like a hill of grass. I reminded my friends of the hurricane of 1928 and the thousands of migrant workers that were killed with no alert of the coming doom. The small dike around the southern lake certainly did not look like it would hold if another monster storm came. We talked about how clueless we were as kids to the environmental effects of agriculture on our St Lucie River/Indian River Lagoon compared to what the children are learning today. Of course we need agriculture but to have 700,000 acres completely cut off water flow south of the lake is an accident waiting to happen and a death sentence for our St Lucie Indian River Lagoon and for the Caloosahatchee. As I talked about a possible third outlet to the lake, I told my friend Jill not to speed because if we were stopped, and I was in the car, we would all certainly go to jail!They laughed knowing I am an advocate for the St Lucie/Indian River Lagoon an often contentious issue when it comes to sugar farming. 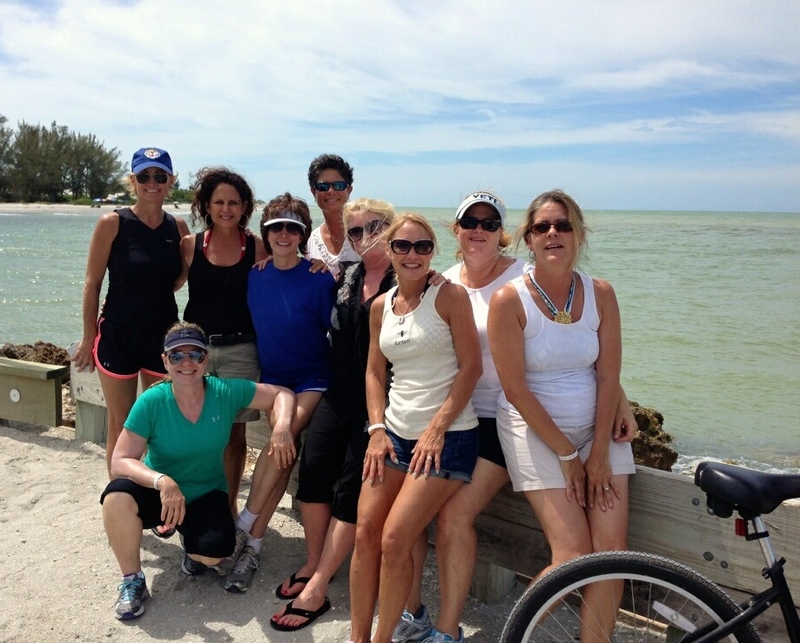 Once in Captiva, we had a great time, paddle boarding, riding bicycles, swimming, and going out in Sanibel/Captiva Island. Such a wonderful time would not have been possible had the Army Corp and South Florida Water Management District been releasing masses of polluted, fresh water from Lake Okeechobee. 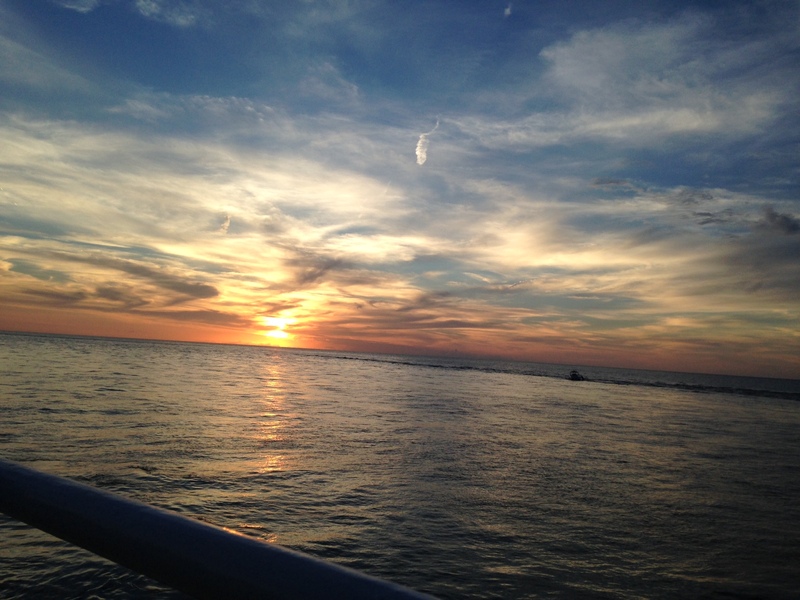 United we are on both sides of the state, that there has to be another option for Lake Okeechobee’s water coming through our estuaries–we are sisters! 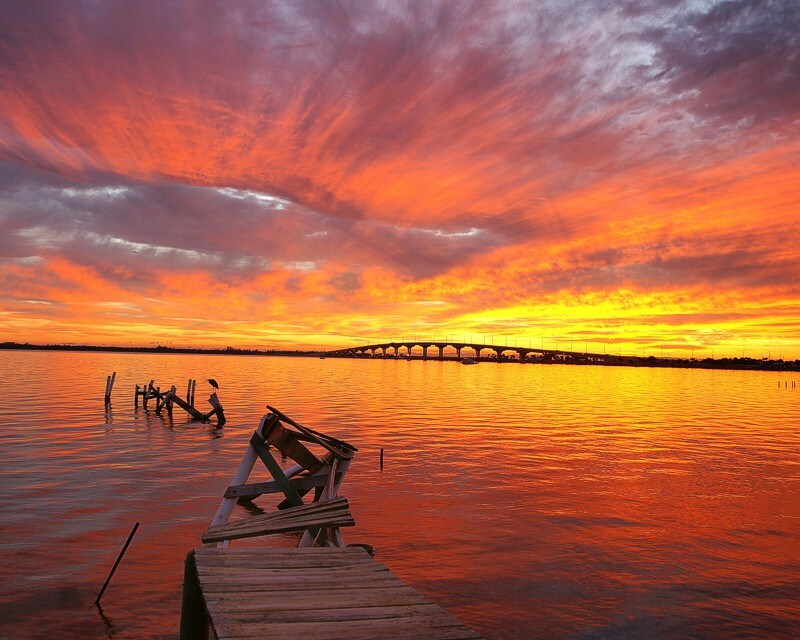 A beautiful sunset over the convergence of Pine Island Sound and the Caloosahatchee , our sister river.